Clean up iTunes music library and other music collections, delete song duplicates, get album artwork, complete music tags, etc. Get a lifetime access to Leawo Tunes Cleaner full version includes free update & support with 50% Discount Coupon. iTunes media library cleaning software by Leawo, Tunes Cleaner. Get a messy iTunes music library with endless song duplicates and fragmental music files? Find your iTunes perform poorly getting album artwork and deleting song duplicates? 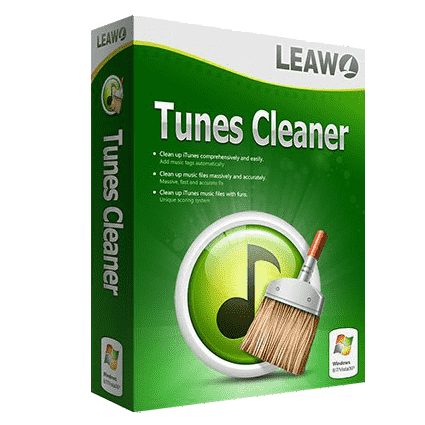 Leawo Tunes Cleaner could be your best assistant to clean up and repair iTunes music library on your Windows Laptop, Windows PC, iMac or Mac book. Leawo Tunes Cleaner is a Windows-based iTunes cleaner program that could smartly clean up iTunes. As a professional iTunes cleanup program, it could detect and delete song duplicates in iTunes, get album artwork for iTunes music files, download and add music tags like album, song name, artist, year, etc. to complete music info, allow manual editing of music tags, save unfixed music files for future fixing, etc. Not restrained in iTunes music library cleanup, this iTunes cleaner could also help clean up local music folders like MP4 music library or others. By cleaning up iTunes music library, users could apply fixed music files to iTunes or original music folders in only one click to make iTunes and other music libraries well organized. This iTunes cleanup tool provides specified the entries. People could take direct operation to clean up iTunes music library, music folders, saved results or delete song duplicates on personal needs. By automatically scanning, this iTunes cleanup program would display all music files in problem in specific categories. People could choose what music files to fix at will. 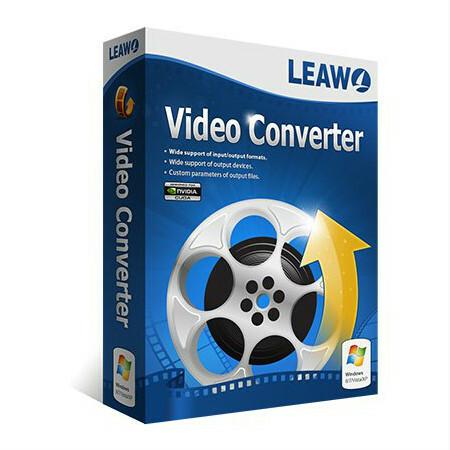 Leawo Tunes Cleaner is fully applicable to Microsoft Windows OS, including Windows XP, Windows Vista, Windows 7, Windows 8. Originally designed as an iTunes cleanup for Mac users, Leawo Tunes Cleaner for Mac has expanded its function to clean up all music files on Mac. As a professional Mac iTunes cleaner program, Leawo Tunes Cleaner for Mac could detect and delete song duplicates in iTunes, get album artwork for iTunes music files, download and add music tags like artist, album, album artwork, song name, etc. for iTunes music files, support manual editing of music tags, save unfixed music files for future fixing, apply fixed results to iTunes in one click, etc. Delete song duplicates – Automatically detect and delete song duplicates in iTunes and other music collections. Complete music info – Automatically get album artwork for iTunes music files, download and add music tags like artist, album, song name, etc. to complete music information easily. Support manual editing – Featuring an internal mini music tag editor to edit music tags including artist, album, album cover, title, etc. to complete music files. Advanced song duplicates scanning – 2 duplicate scanning modes available: Quick Scan and Deep Scan. Apply results in one click – Apply fixed music files to iTunes music library or the original music folders in only one click operation. Creative scoring system – Automatically score people’s music library before and after cleaning up, which shows out the health status of music library in visible way. Not sure if Leawo Tunes Cleaner does what you need? Try it out now. 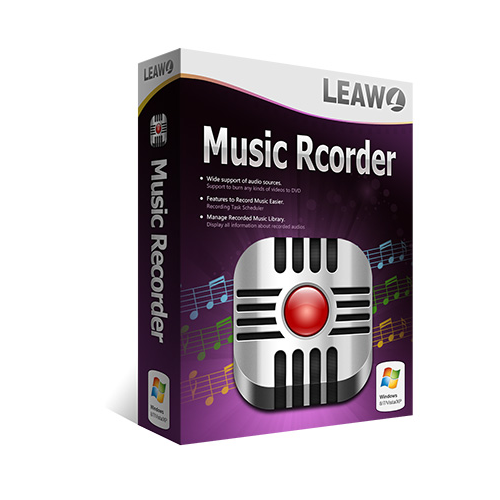 Please feel free to download Leawo Tunes Cleaner for Windows or Mac here. 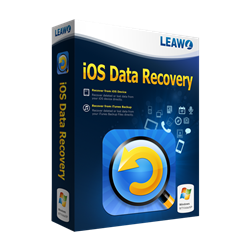 This iTunes Cleaner by Leawo Software has been tested professionally and we are assured that no viruses, Trojans, adware or malware contained. Leawo Tunes Cleaner retails for $59.99/Lifetime Access with free updates/upgrades, But, on our website, THE Software Shop, you can save on your purchase of its license key with 50% discount coupon code. This offer is available for a limited time! Clean up your iTunes music library to get more space for your Thanksgiving songs or movie tracks. Leawo Tunes Cleaner Giveaway is unavailable at this moment! Get your full version copy free for a limited time. 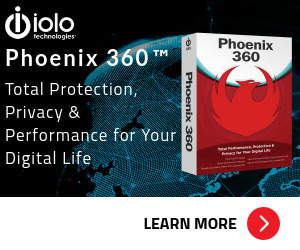 Install it, Launch the program, & Activate the full version with the registration code you've got. What are their users saying about Leawo Tunes Cleaner? I was shocked by how complete and thorough this program is! I had first downloaded and paid for a competitive program but it was horrible! I no longer need to look elsewhere! I’ve tried other cleaners before, but they only clean part of your library, change correct names to incorrect ones or simply get all the wrong information and album artwork. This is the closest software I’ve seen to perfection. It even got the years and genres. Pretty Amazing. A really great programme fixed my iTunes library which was totally messed up by recent tuneup media’s latest version. Thank you LEAWO fully recommended. It is amazing – it even get the album for the chinese CDs that I brought in the 80s! Thanks for reading Leawo Tunes Cleaner review & enjoy the big discount coupon. Please Report if Leawo Tunes Cleaner Discount Coupon/Giveaway has a problem such as expired, broken link, sold out, etc.